Have you moved on from the dorm room and in to your first apartment? Or maybe you’ve been in a larger home and are itching to downsize but you don’t want to sacrifice on style. Let us help you! Let’s start with your furniture. Apartment living often requires smaller scale. Fortunately for you, that doesn’t mean compromising on beauty or comfort. 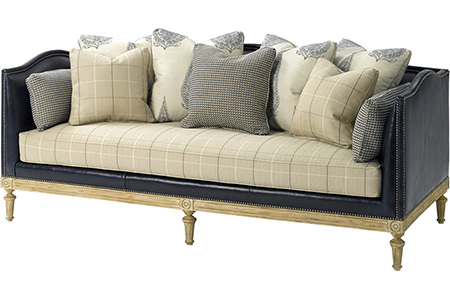 Here are a couple examples of sofas that will fit your needs. 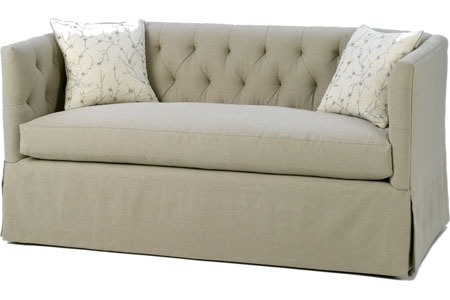 This settee comes in 100’s of different fabrics that we can customize to suite your personal style. While you’re at it, add a fun tape trim to the skirt and some colorful throw pillows. We are so excited to show you the above sofa. No guest room? Studio apartment? This little number could double as a bed as well. Also available in an array of fabrics. 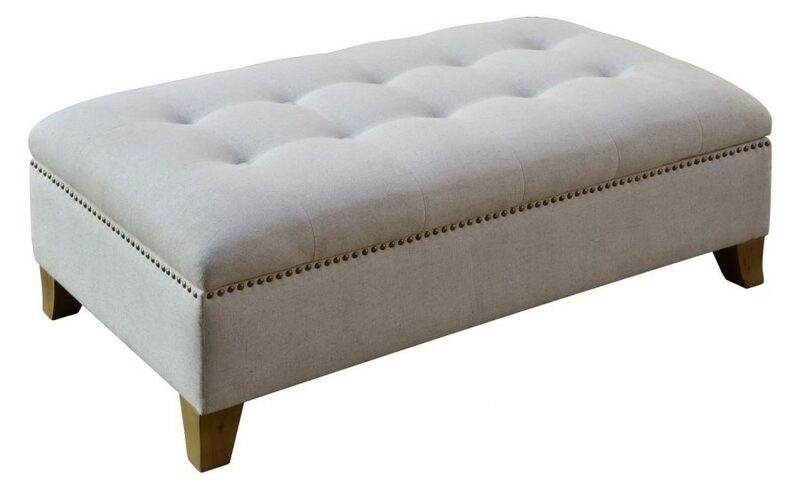 On to more seating…or maybe an ottoman that doubles as extra seating? We love when a piece has dual purposes. 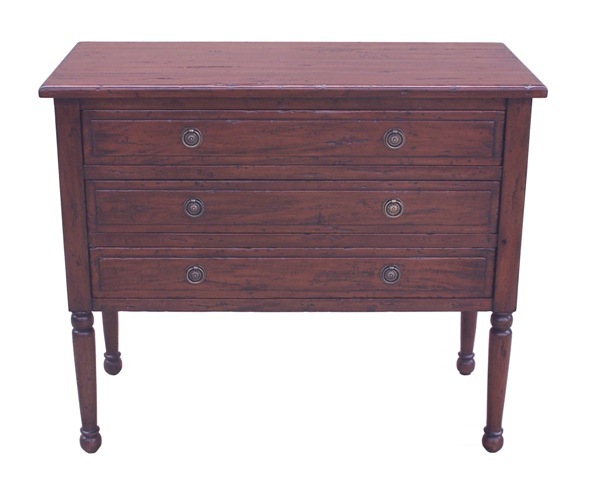 Maybe you need a chest that doubles as an end table. Let us help you get creative! 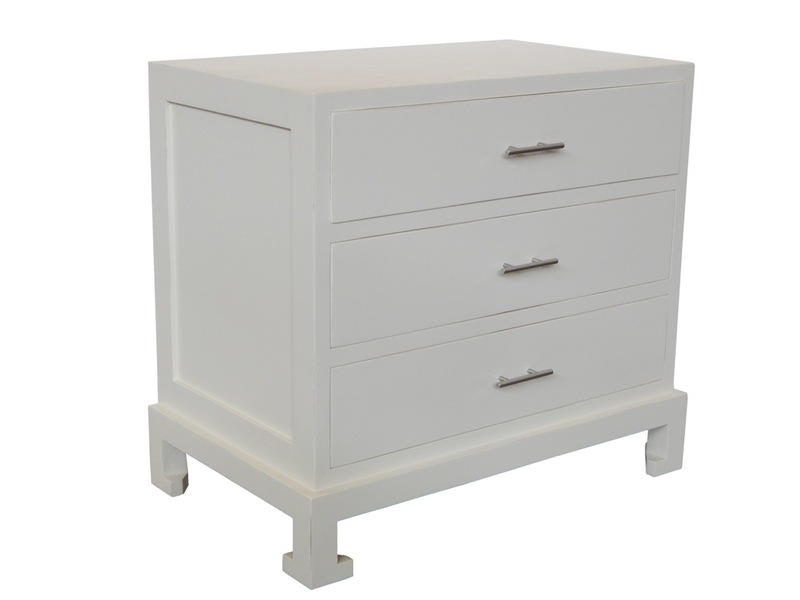 The Parker storage ottoman is perfect for small space living. 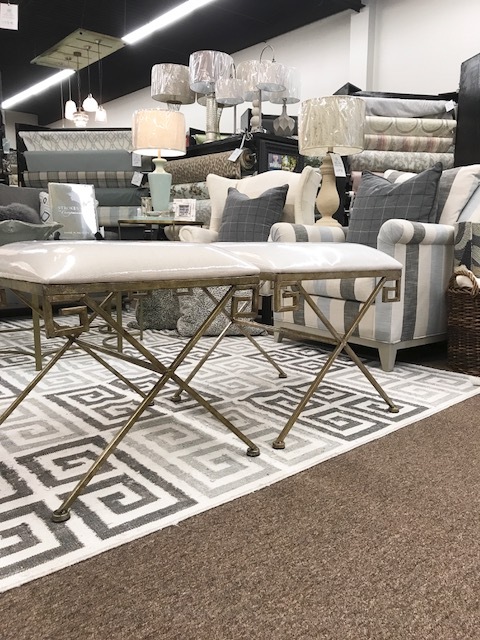 Ottoman/seating and storage! What’s not to love? 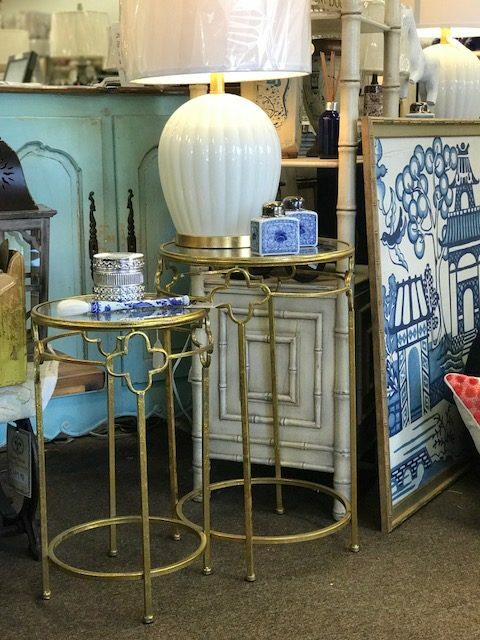 Both of these pieces don’t leave a large footprint while providing storage galore. The bottom one leaves just enough space to place baskets for additional storage. Now on to the accessorizing. No space is created equal. That often means there isn’t enough room for a standard size end table or coffee table. In stock we have some of these amazing garden stools and nesting tables. The perfect spot to set your warm cup of coffee in the morning or your nightly cup of tea. Now let’s talk lighting. Say you love the look of a perfectly placed garden stool but know you can’t possibly put a lamp on top of it. Our solution? 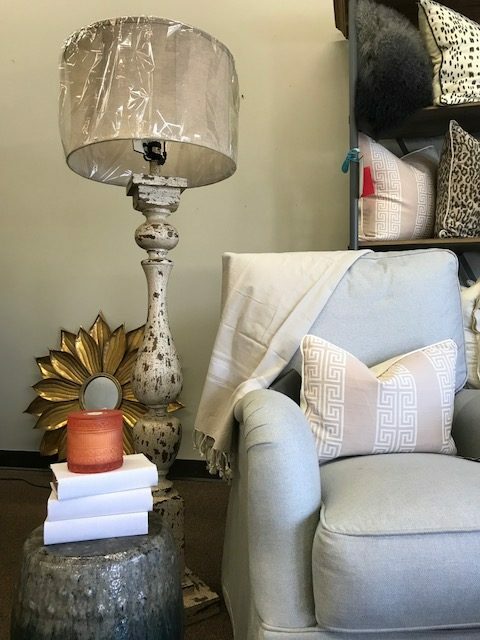 Floor lamps! We love adding lighting at different heights. It allows for more visual interest without taking up precious surface space. Below are two of our favorites. The Reagan… oh the Reagan. We LOVE this floor lamp. 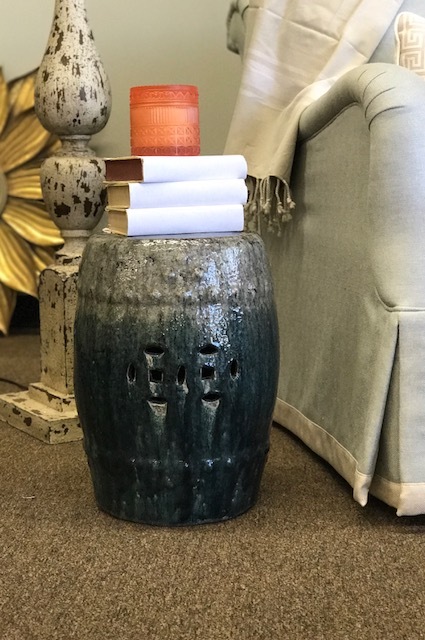 It’s one of our go to’s for its “barely there” footprint all the while creating the perfect ambiance. The Anderson floor lamp is new in stock and we’ve fallen head over heels for it. From the shade to the perfectly imperfect paint job. Now let’s get to designing your perfect small space! Come in the store Monday-Saturday from 9:30-5:00 and one of our talented designers will be here to help!